Bhubaneswar:Odisha Govt seeking clarifications from the Spl Secy to Governor on ₹46lakh aircraft & chopper bill. General Administration Dept of Odisha Govt seeking clarifications from the Special Secy to Governor Ganeshi Lal on ₹4618000 lakh aircraft & chopper bill. 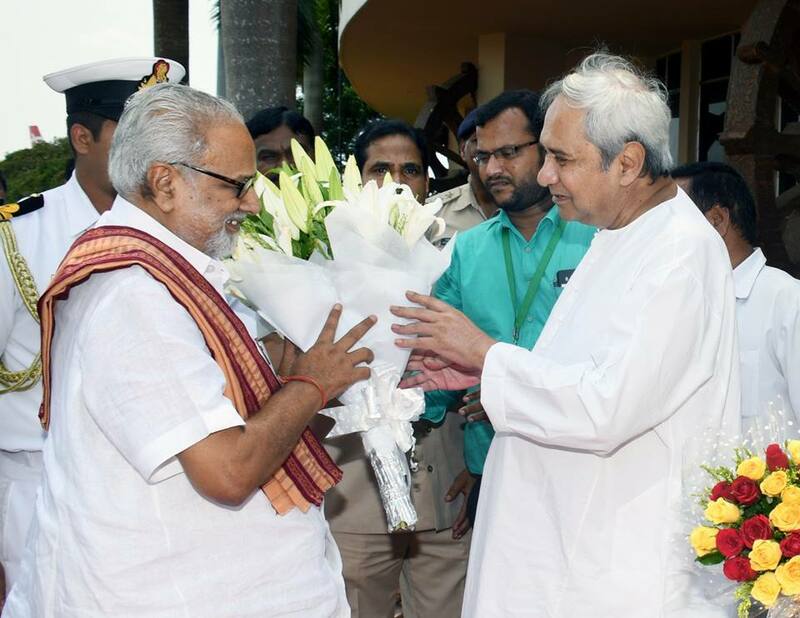 The newly appointed Odisha Governor Professor Ganeshi Lal has reportedly spent Rs 46, 18,000 to take private jet aircraft and helicopter during his visit to New Delhi and Sirsa, his home town in Haryana. The department has returned the air bill of Rs 41, 18,000 of Pinnacle Air Private Limited with regard to hire charges of twin engine Jet Aircraft Legacy 650 (VT-AOK) from Bhubaneswar to New Delhi on June 10 and back from New Delhi to Bhubaneswar on June 13 and another bill of Rs 5,00,000 towards use of chopper from New Delhi to Sirsa on June 10.